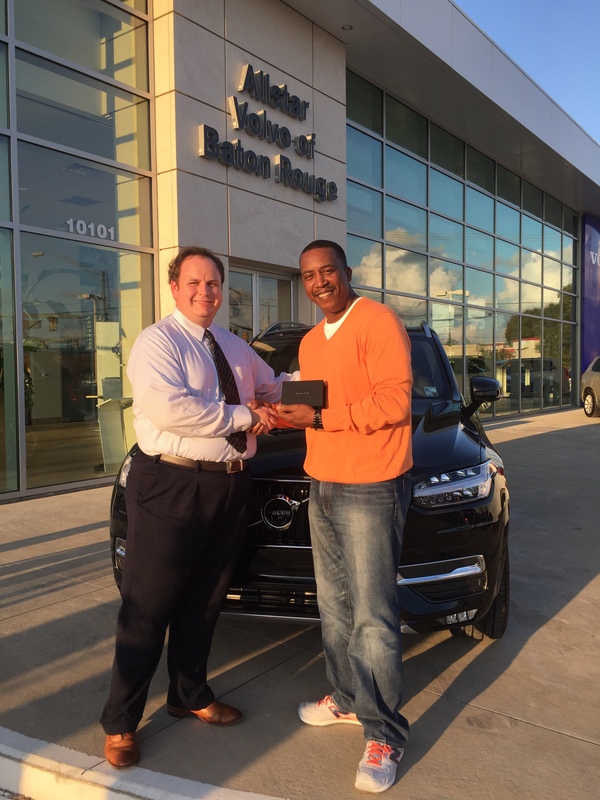 Baton Rouge, LA – After 5 months of searching and waiting Don Johnson received his brand Volvo XC90 courtesy of All Star Volvo of Baton Rouge on Friday, December 11th, 2015. Don Johnson selected a brand Volvo after winning the Early Bird Prize during the 2015 St. Jude Dream Home Giveaway earlier this year. He spent time deciding on what vehicle he wanted from All Star Automotive Group and then waited for it to be specially built for his family. 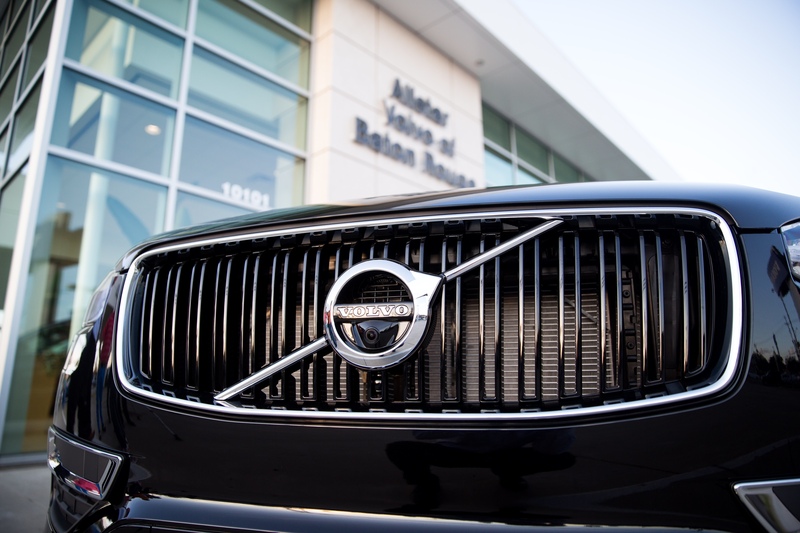 The 2016 Volvo XC90 offers a spectacular blend of technology, style and refinement. Simple design and breathtaking interior and exterior provides luxury of a new level. All Star Automotive donated a vehicle valued up to $50,000 from any of the 11 All Star locations. Johnson's name was drawn during the live telecast on WBRZ Channel 2 on Sunday, June 21st. He was in the laundry room folding clothes when he overheard his name being called as the winner. In shock, he did not believe it was true until his assistant called the TV station the following day! Each year, Mr. Johnson and his wife purchase a ticket for the Dream Home as St. Jude is close to their hearts. The vehicle was a popular feature of the giveaway, which includes the annual dream home giveaway. As in previous years, the 2015 home was built by Alvarez Homes. Its estimated value was $500,000. Lonnie Dugas won the home this year. 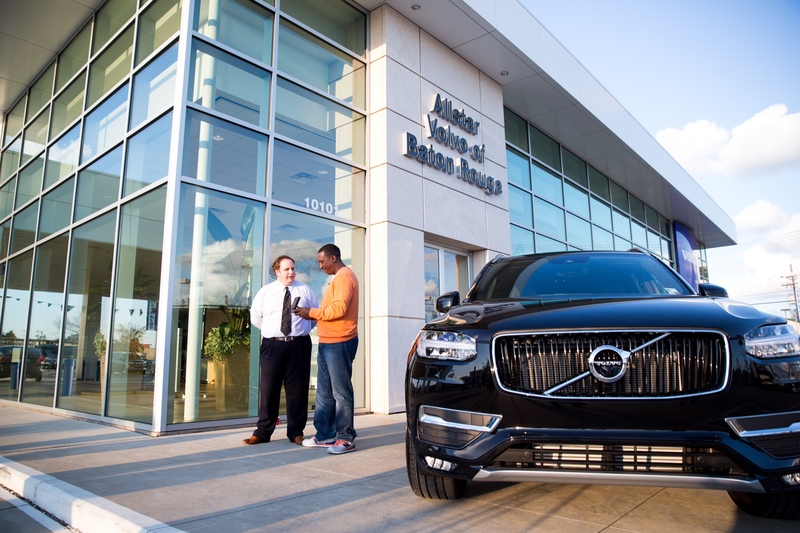 Since 1987, the All Star Automotive Group has been serving drivers all over Louisiana with great service, a great selection of new and used vehicles and modern facilities.  The All Star Automotive Group takes pride in giving back to the communities that they serve and St. Jude is one of their many partners. All Star has 11 dealership locations, carries 14 manufacture brands and has 5 Collision Centers. For more information, please visit http://www.AllStarAutomotive.com/.